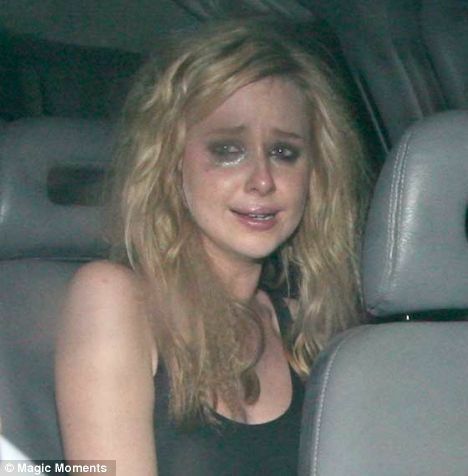 Crying. . Wallpaper and background images in the Diana Vickers club tagged: diana vickers 2008 out and about. This Diana Vickers photo contains অটোমোবাইল, গাড়ী, অটো, suv, and ট্রাক. There might also be আসন.